We offer 1:1 tuition for children of all primary school ages. Prior to the first session, we meet with you and your child (or talk over the phone) to discuss your child’s needs and what you hope to gain from tutoring. In the first lesson, we assess your child in a range of areas so that we can make a plan based on your child’s needs. What do we do at Key Stage One? At the Reception and Key Stage 1 level, the role of the tutor is to inspire and create a confident and secure child, motivated to learn and excited by their education ahead. We want them to be eager about school and learning. 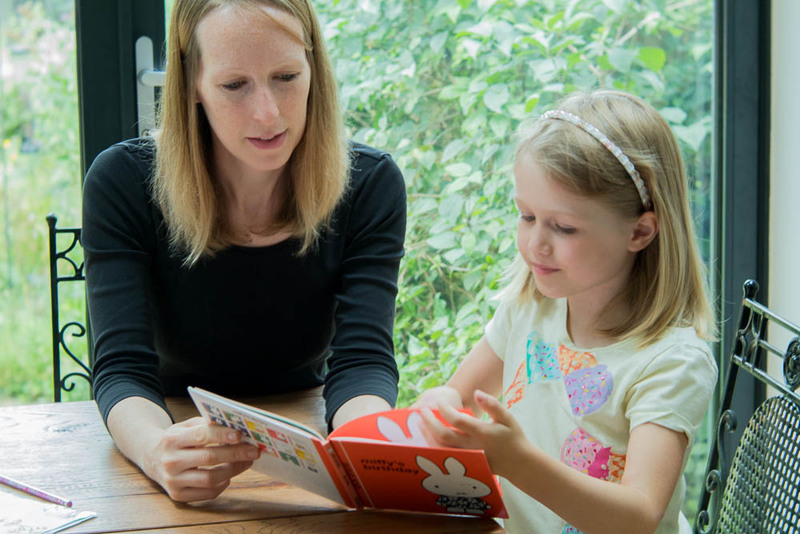 Having a private tutor at this age can support all areas of the curriculum, and improve core skills including reading, phonics, writing, communication skills and numeracy. Our sessions are fun, creative and engaging in order to encourage and enthuse these young learners. Whatever your needs, we can create the perfect learning programme for your child. What do we do at Key Stage Two? At Key Stage Two level, it is important to ensure children have the confidence to reach their full potential. This means making sure the foundations of literacy and numeracy are in place, and working from there. Whether they need extra support to grasp these foundations or need extending to further these foundations, our tutors will work hard to ensure these goals are met. Furthermore, where needed, we also offer help and support in all the other subjects within the KS2 curriculum. How do we prepare children for exams? 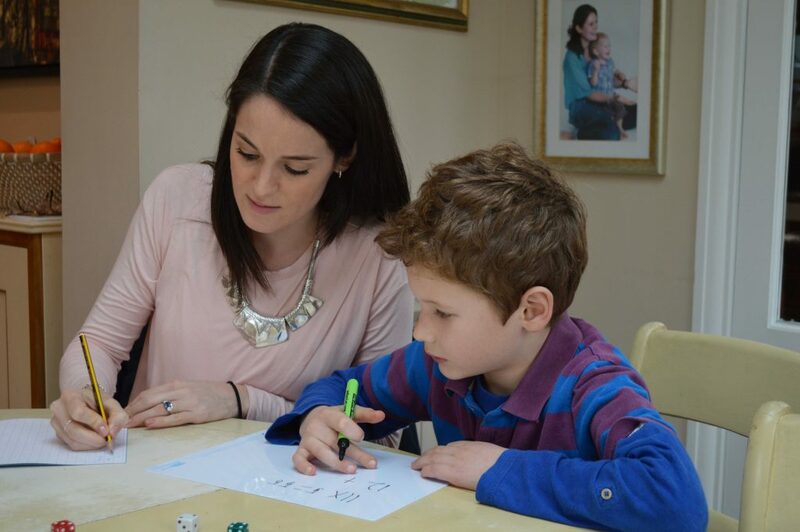 For those children sitting school entrance examinations, we focus on the core subjects of English and maths as well as verbal and non-verbal reasoning (if needed). We can also work on interview practice to boost your child’s confidence at what can be a daunting prospect. We offer 1:1 tuition, small group sessions and one-off workshops.